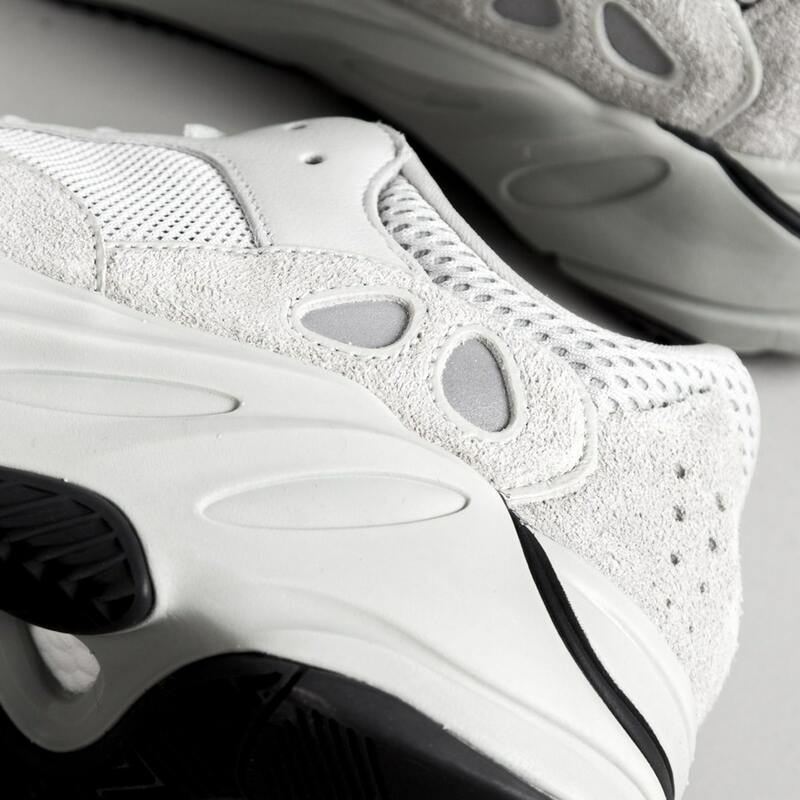 Yeah, we gotta wait a little longer. 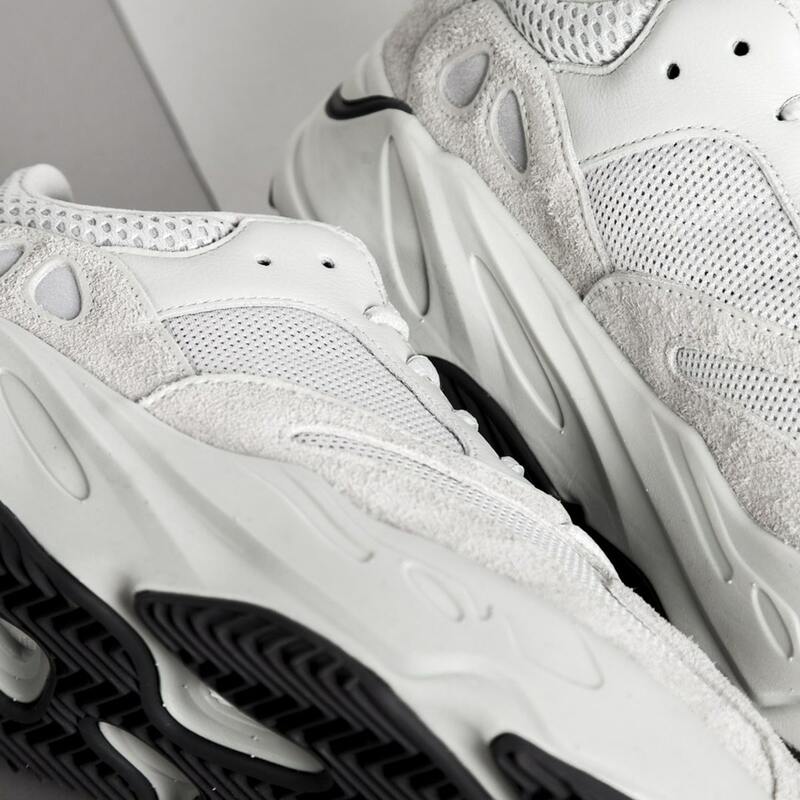 Seems to be the case for Kanye West and adidas Originals lately. 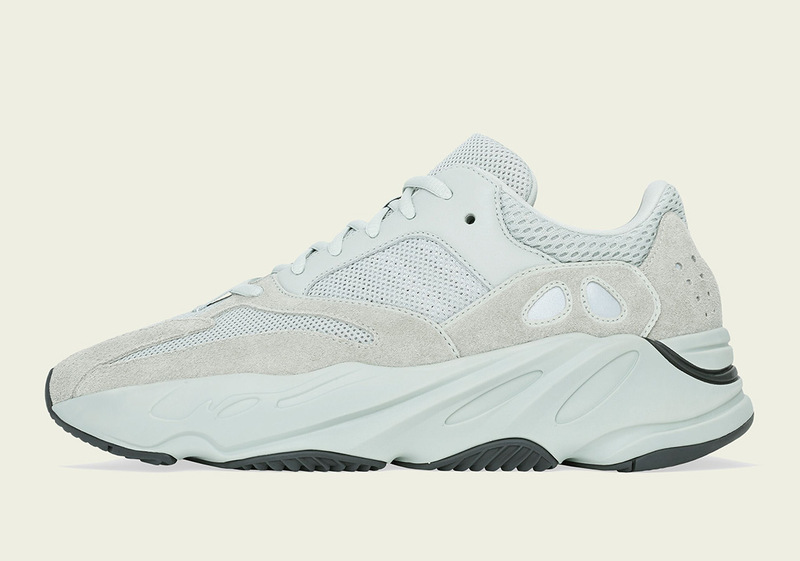 Fitting, because the next pair that’s been pushed out is aptly named “Salt” — and it’s hitting the YEEZY 700 silhouette. 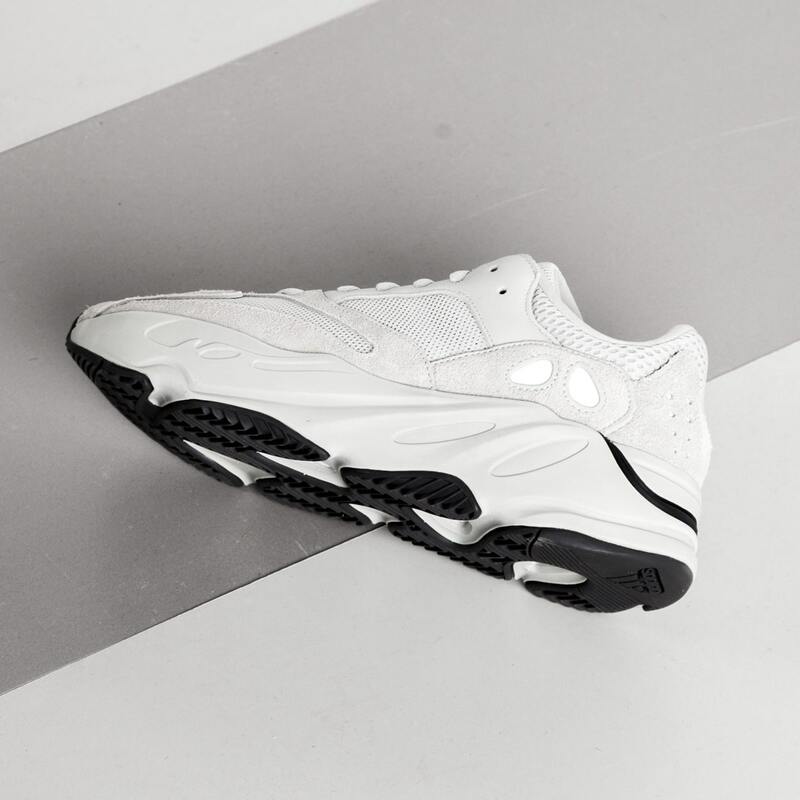 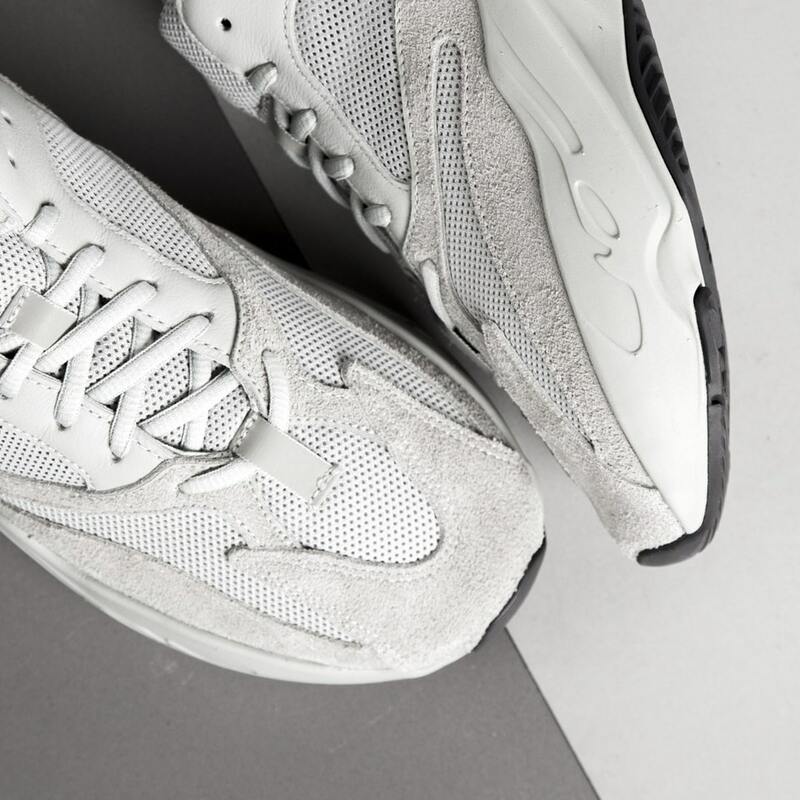 It arrives constructed in a mix of suede and mesh, and like the 500, the shoe will arrive in a white-wash colorway, this time arriving on a black rubber outsole. 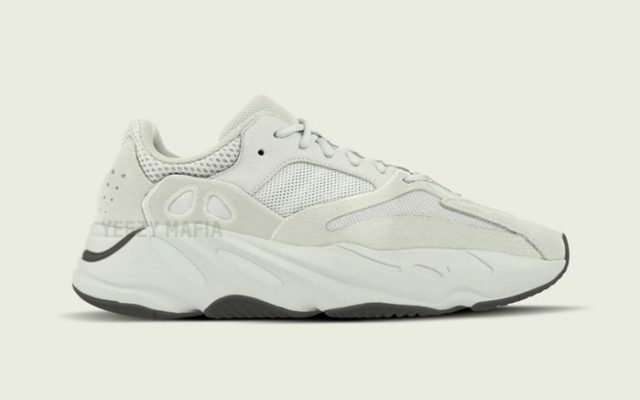 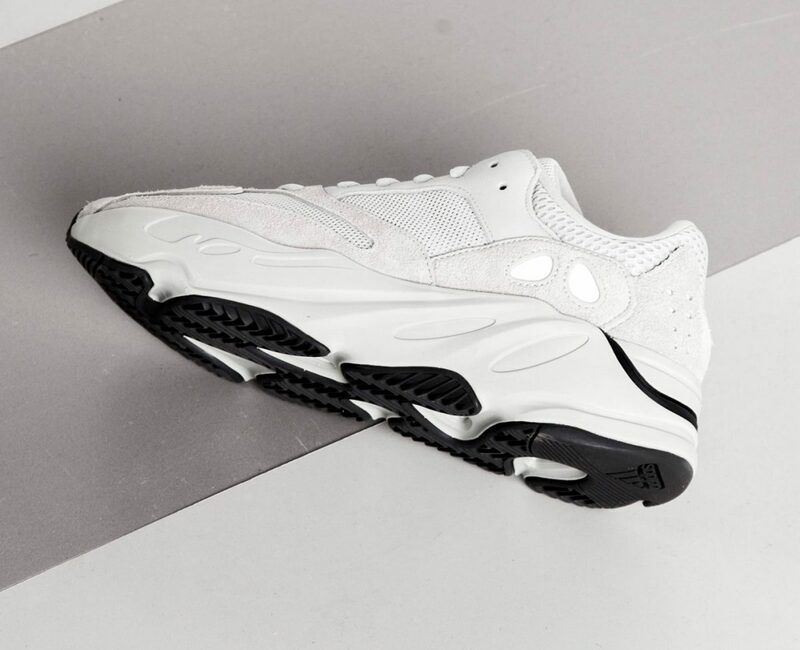 There are no leaked photos to hit the net just yet, but the ever-reliable YEEZY Mafia has supplied the Photoshop rendering above and below, so you can get a good idea of what to expect come 2019. 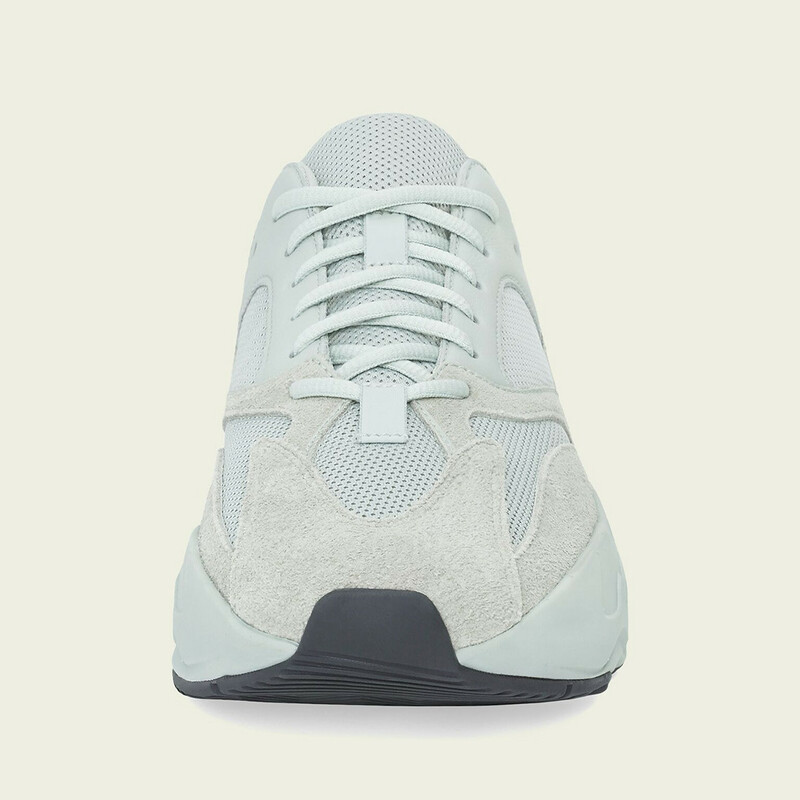 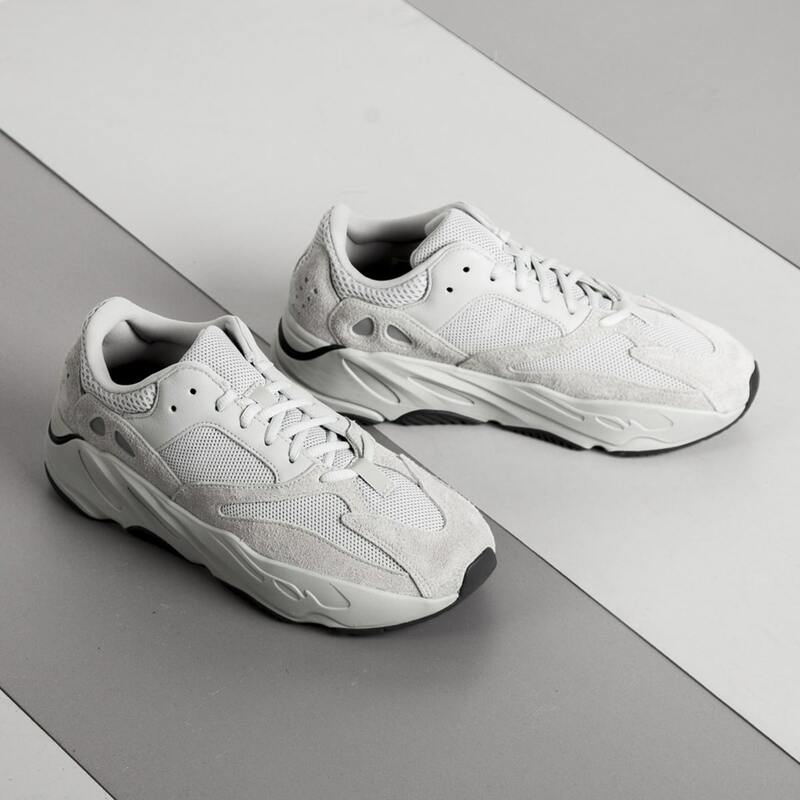 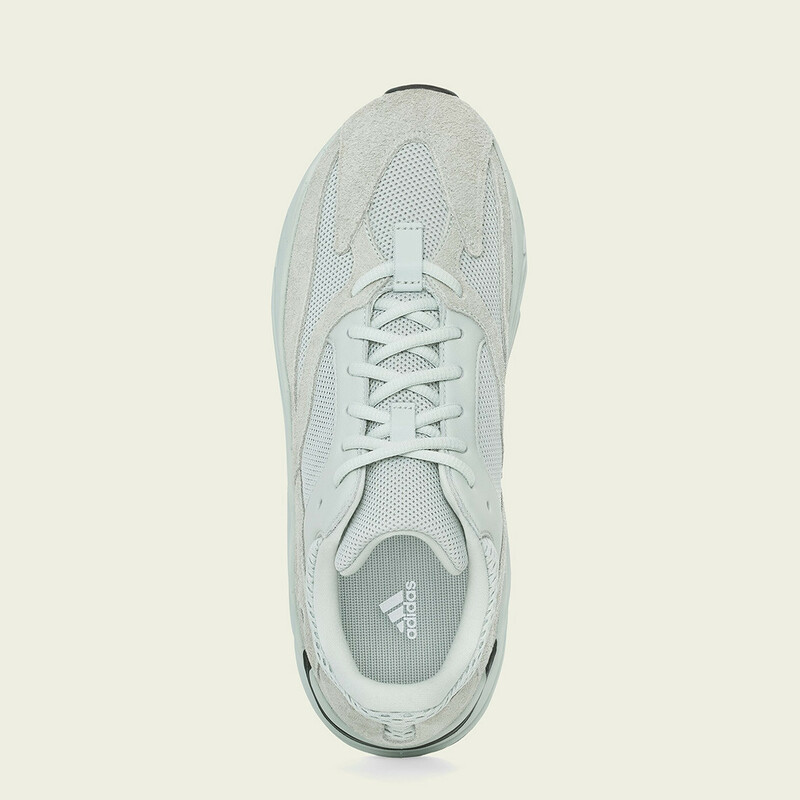 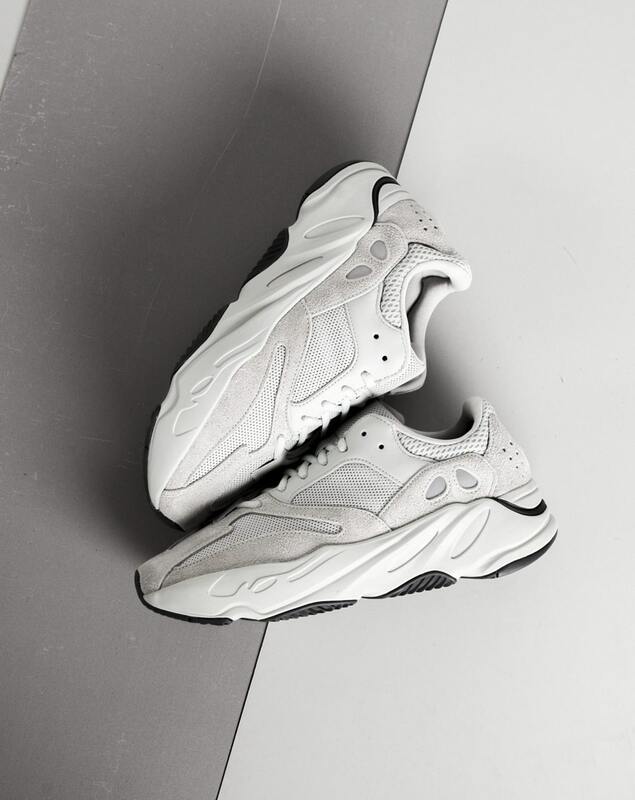 The adidas YEEZY BOOST 700 “Salt” is scheduled to release this February 23, 2019, at select adidas Originals retailers like SNS and direct from adidas.com. 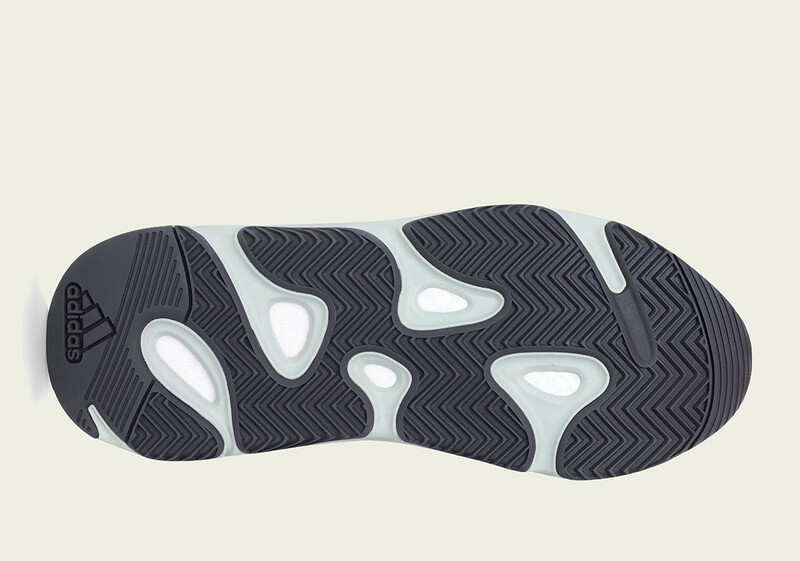 Stay tuned for retailer updates to our Where to Buy Guide below! 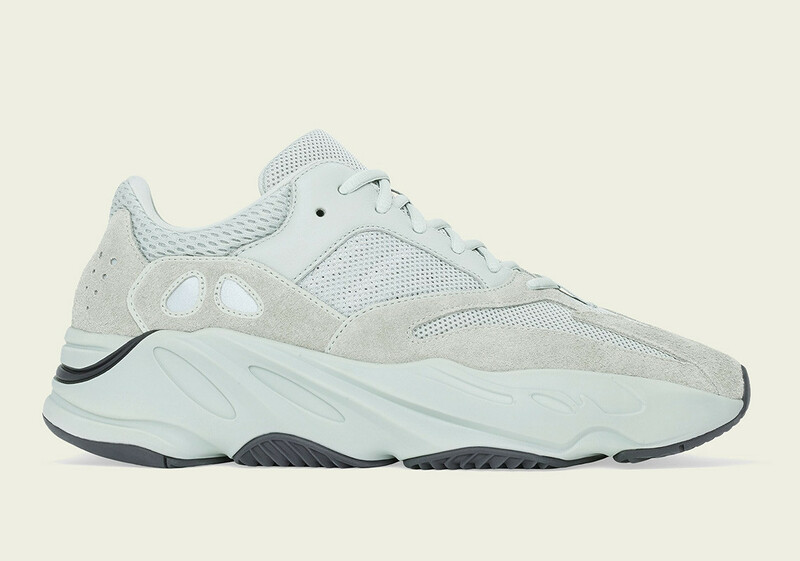 Be sure to check out our Release Calendar to stay up to date with every upcoming YEEZY release — and where to buy ’em!